B-R-A-V-E (Badger Rescue and Vaccination Everywhere), an organisation which is against the culling of badgers in the United Kingdom, has today re-launched an e-petition which anyone in the world can sign if they feel that the culling of badgers in the United Kingdom is inhumane, scientifically unproven and doomed to be ineffective. B-R-A-V-E Founder Norma Kearton explained: "Since Dr Brian May launched his e-petition to the UK government which closed in 2013, it has become more and more apparent that there are thousands of people worldwide (not just British ex-pats) who are against the cull. British Government rules do not allow non-UK citizens to express their view in government e-petitions. 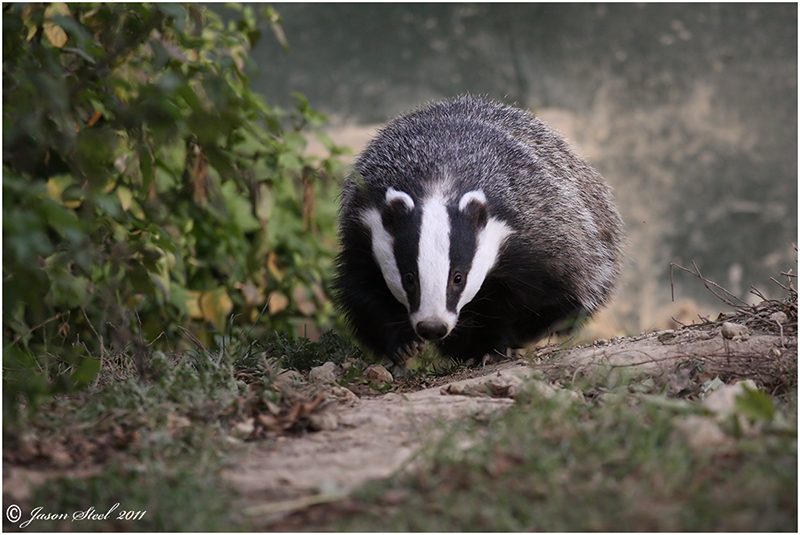 So, by launching this e-petition, B-R-A-V-E is giving everyone an opportunity to add their voices to those of more than 304,000 UK citizens who expressed their opposition to the slaughter of badgers by way of Dr May's petition. This was just one petition; there have been more through other websites plus B-R-A-V-E's 'Operation Badger' campaign when Badger Champions were promoting local council petitions. If we could add all these signatures together I just wonder what the total might be?" Norma added; "Our 2013 International e-petition attracted over 2,000 signatories and is still open. Despite not being promoted for many months, it is interesting and very heartening to see signatures being added as recently as May 2016. This shows increasing support across the world for stopping the UK badger cull. I have therefore taken the decision to keep B-R-A-V-E's 2013 petition open and launch an updated version. I hope that as many people as possible will promote this (as well as sign it) for it looks as though 'people power' is the only way to make this Government understand the depth of feeling surrounding the badger cull issue. Due to the fact that we have been totally ignored over the past three years and probably most of us are 'petition fed-up', I believe every tool in the box should continue to be used in order to save our badgers. If it is hoped by the 'Pro-Badger Cull Brigade' that we shall tire and go away, then they have got it all wrong. For we resolve to do more, much more."